I downloaded the free trial for 7 days and when I went to cancel the subscription it wouldn’t let me. Please someone contact me right away for a refund. I don’t have $99 to spend right now. 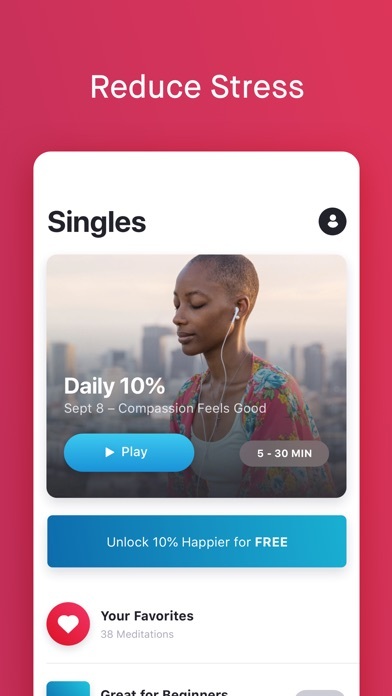 They want $100 a year after your free one week trial. You can only access a few things unless you pay. And they don’t tell you that until you give them your email. The free stuff might be alright though. I have tried to learn/use meditation for a awhile now. I have never been able to sustain it. 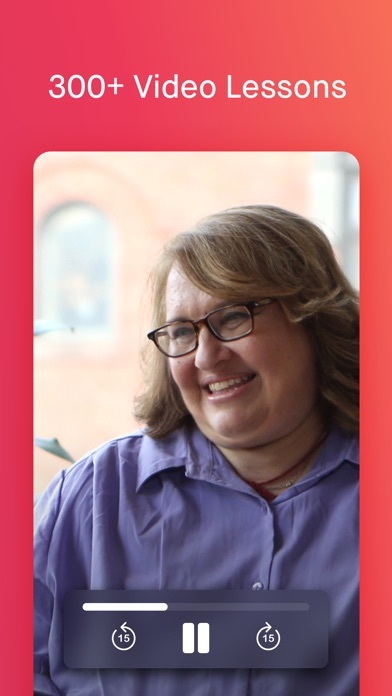 This app gives me hope. So far the mediations have been short enough for me to finish and I am learning that when my mind races off into the upcoming days to do list, I can let it go and know that this is just part of it. 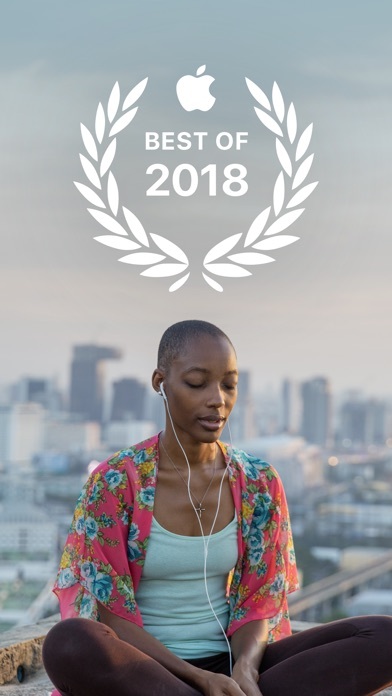 I’ll start by saying before downloading this app, I was a bit critical of the potential impact of meditation - mainly due to my own bias and lack of knowledge. First few weeks if trying (tried to do so 5 days/week) I was on fence. 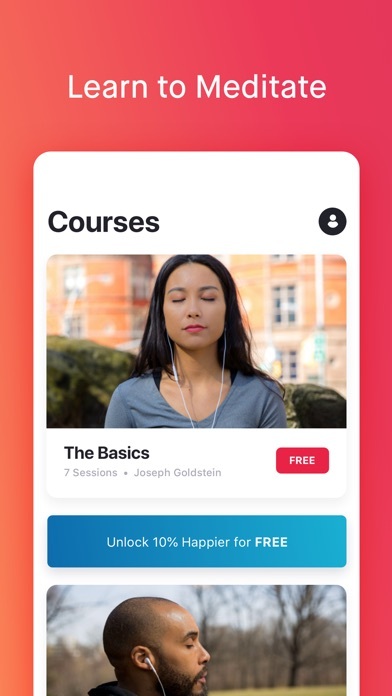 Having said that, upon consistent practice and completing over 75 courses in this app as of time of writing, I’m a believer. I’ve gone through a few lesson plans as well as some singles. Each offers a great new perspective and practice of techniques while at the same time sharing similar underlying trends. Although still a beginner, I've already noticed important changes in my life and am excited to continue my practice in the future. 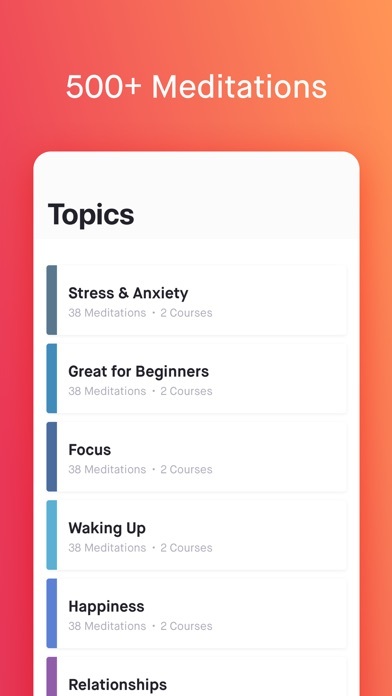 One note: Again, this is an excellent app with meaningful knowledge from experts in the field of meditation. 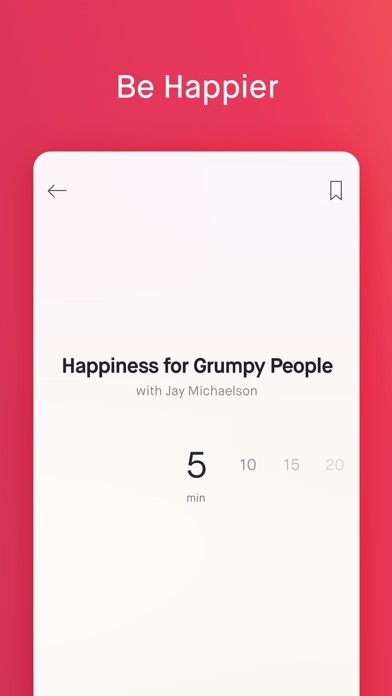 However, I would preface that if you are a beginner (like myself) I’d recommend trying to make note that ultimately the impact of meditation will be contingent on your consistent practice and commitment - the app is a great tool to help in such, but it’s ultimately up to you to make it happen. 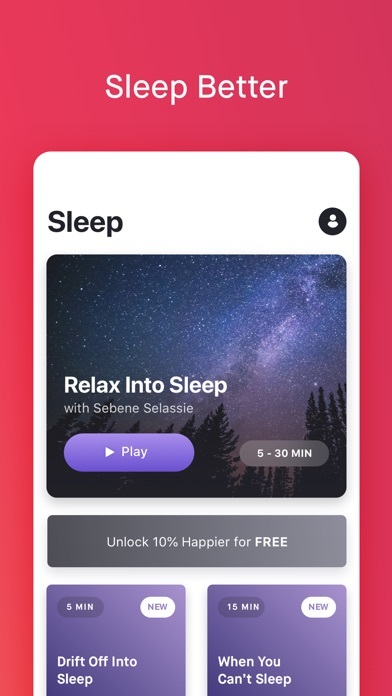 Like most of the other meditation apps it once again costs money! Terrible!